Your property is an investment. It should be attractive and inviting whilst fulfilling your personal requirements. 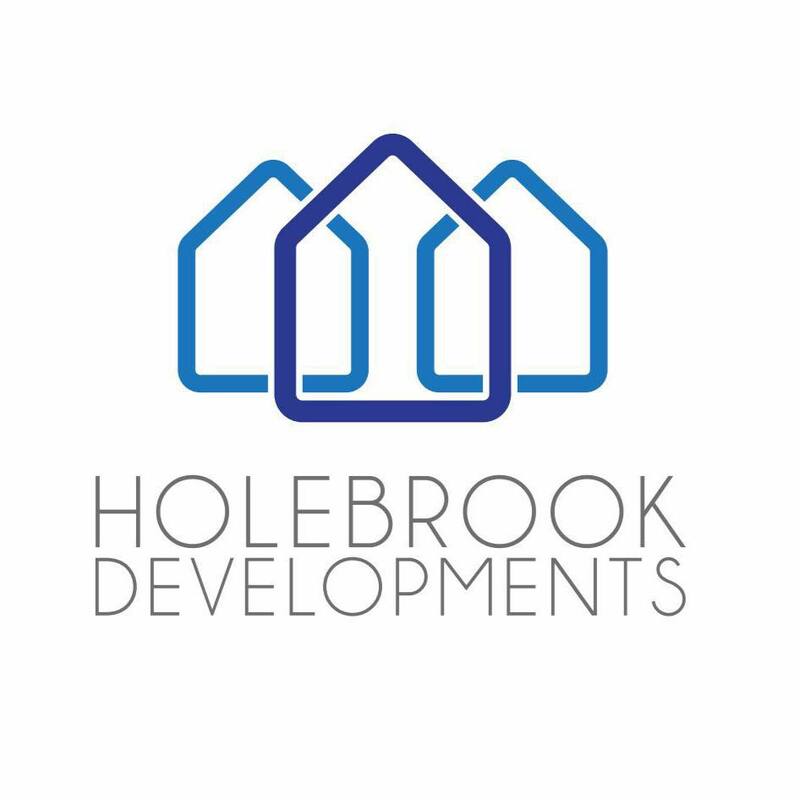 Holebrook Developments is the company you can rely on to provide a complete service. A service that will instantly transform and add increased value to your home. We will help advise you about your needs and expectations providing you with design suggestions and products for your requirements. We will advise you of any necessary regulations that may affect your modifications/builds so that your new investment complies with all relevant planning legislation .We understand the frustration that finding a reputable trustworthy builder can cause you . Our workmanship will be designed to be practical yet aesthetic. All our work is always built to the correct specification so that future costly repairs will not be necessary. We will make the process as smooth as possible making sure you are happy with the project every step of the way.